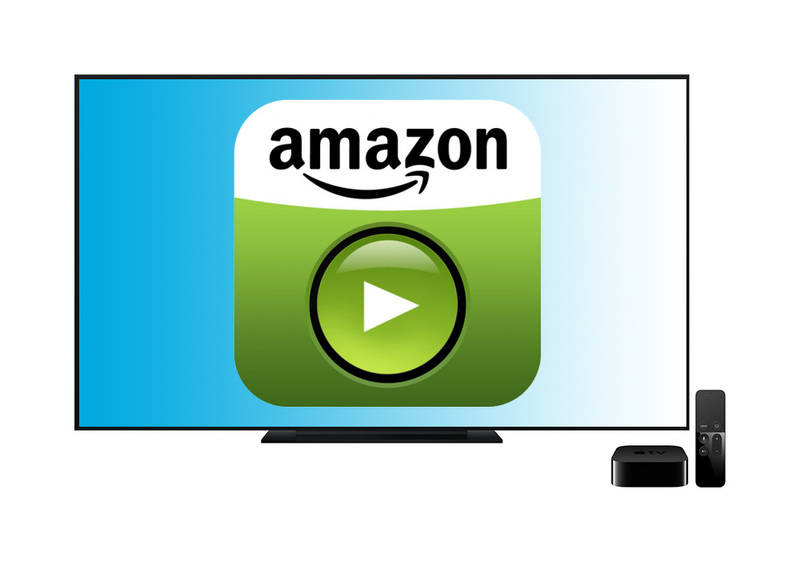 Amazon may be working on an Apple TV version of its Prime Instant Video app, and it may be released in just a few weeks. Word of the company's Apple TV support comes from a response to a feedback comment from a developer—which isn't the same as official confirmation. Dan Bostonweeks said in Twitter post, "I sent feedback to Amazon via the Amazon Instant Video iOS app about supporting tvOS. They say it's in development." Dan, I have interacted with our technical team and have been informed that they are currently working in developing a new app for the Apple TV. As we have already succeeded in developing an app for iPhone and iPad, we hope to make an app separately for the Apple TV. Hopefully, within a few weeks span, you will be able to see the Amazon Instant Video app feature on your Apple TV. That sound promising because currently there isn't a way to watch Amazon Prime TV shows and movies directly on the fourth generation Apple TV. Right now, Prime subscribers have to use the Instant Video app on their iPhone or iPad, or use an alternate device such as Amazon's own Fire Stick to view videos on their television. What we don't have is official confirmation from Amazon that the Instant Video app really is coming to Apple TV. It's likely because Amazon's goal is to be the go-to option everywhere, but word from an employee assigned to customer feedback doesn't seem likely to have access to information about the company's product development strategy. For now, we'll have to take the feedback response with a grain of salt. A very tasty and hopeful grain of salt. The Mac Observer has contacted Amazon for an official confirmation, but hasn't yet received a response.